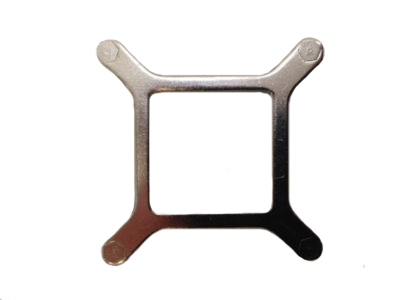 Cooling Source design metal custom mounting clips per your specification. 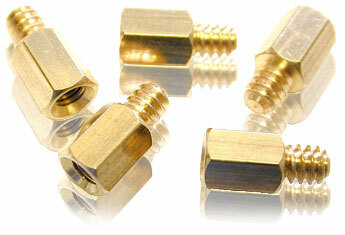 Cooling Source design metal custom mounting clips per your specification for your heatsinks. 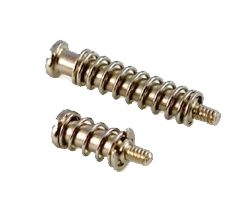 Cooling Source manufacture screws /springs and offer off the shelf hardware for your PCB mount application and per your specification. 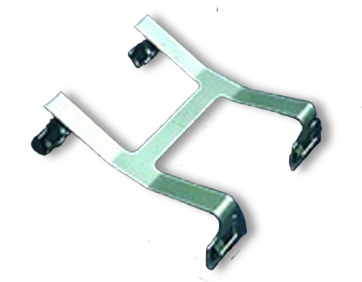 Ease of attachment to the PCB. 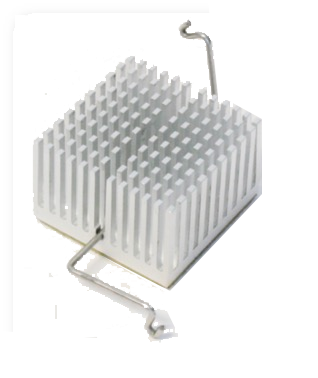 Precise and controllable pressure between the heatsink and component.